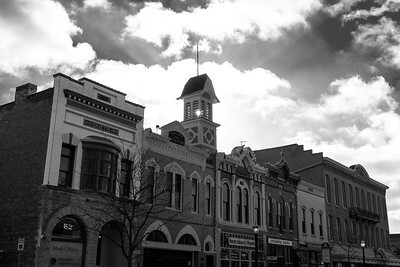 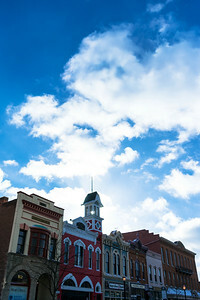 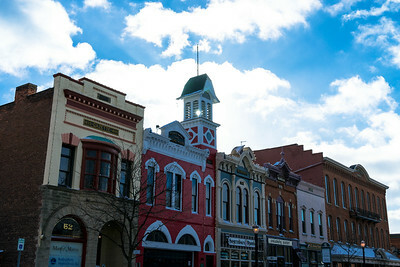 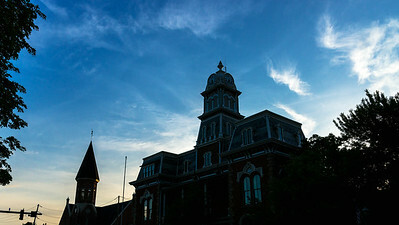 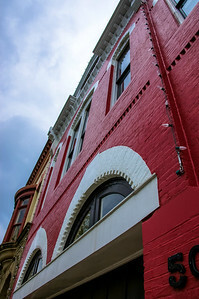 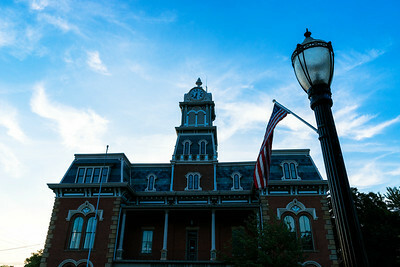 Photos from the area immediately surrounding Medina's Uptown Park and Public Square. 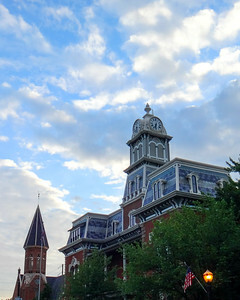 The Old Medina County Courthouse and United Church of Christ, May 2016. 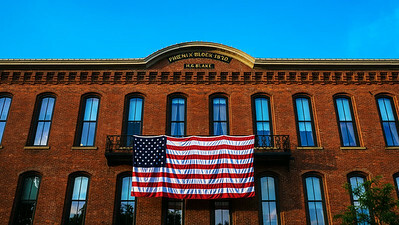 First Merit Bank Building, May 2016. 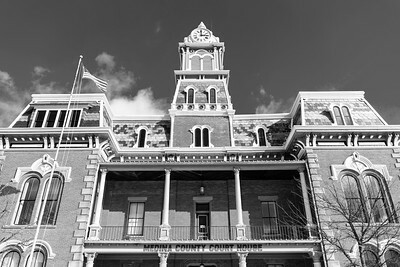 The Old Medina County Courthouse, May 2016. 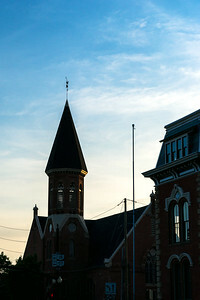 The United Church of Christ, May 2016. 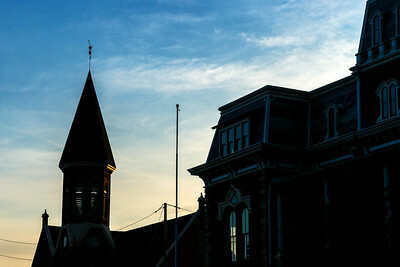 The Old Medina County Courthouse and United Church of Christ, 2015. 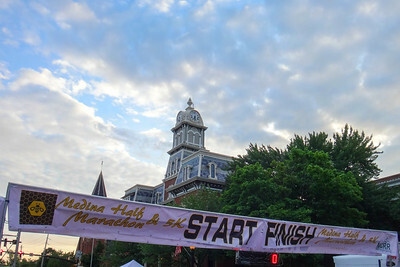 Medina Half Marathon Start/Finish Line, 2015. 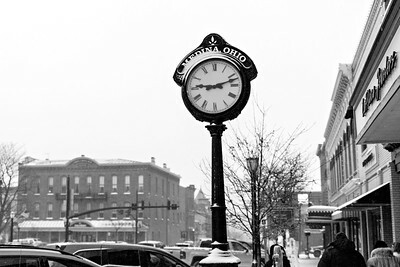 South Public Square, February 2015. 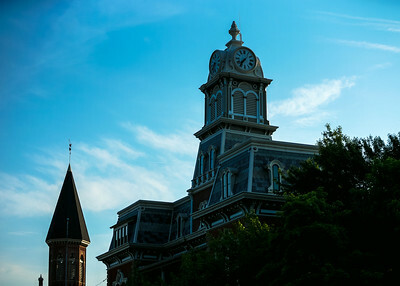 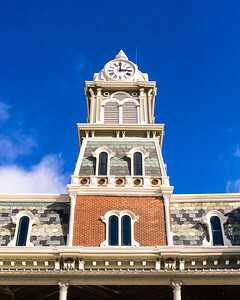 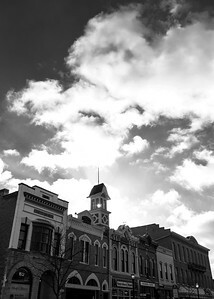 Old Medina County Courthouse Clock Tower, February 2015. 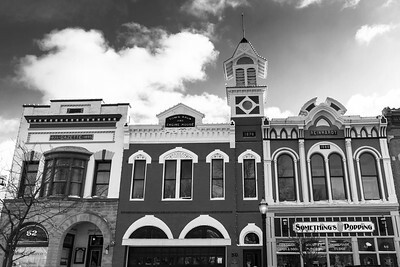 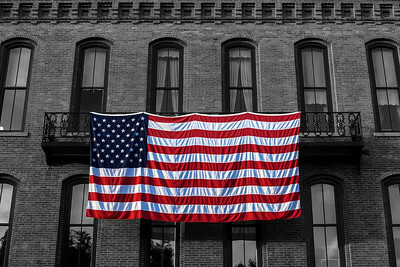 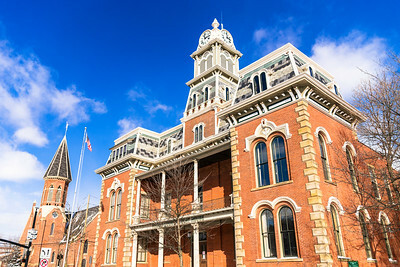 Old Medina County Courthouse, February 2015. 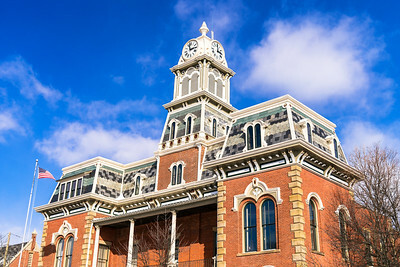 Old Medina County Courthouse and United Church of Christ, February 2015. 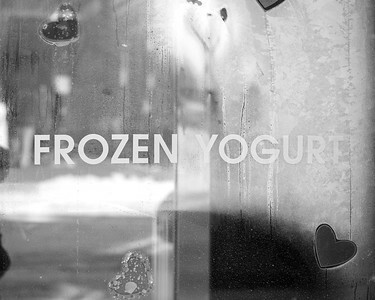 9:12 AM, Valentine's Day, 2015. 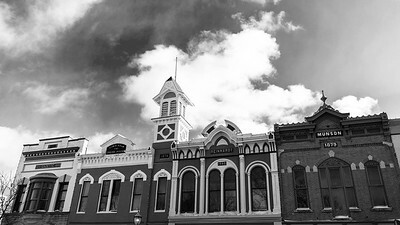 Town Hall and Engine House, June 2013. 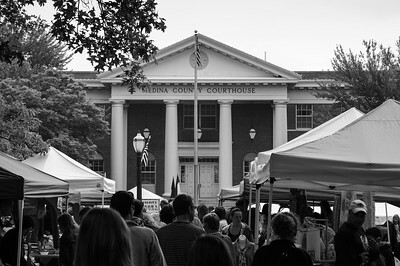 Medina Farmers' Market, June 2013. 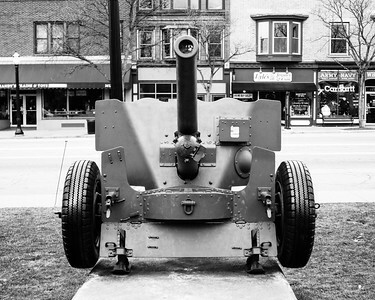 World War II 57 Millimeter Cannon, 2012. 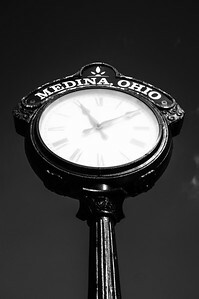 11:10 AM, Medina, Ohio, 2012. 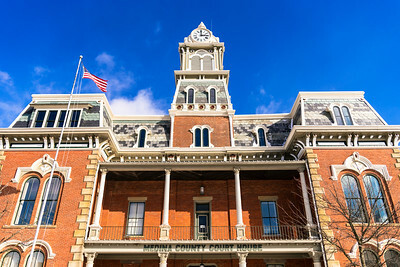 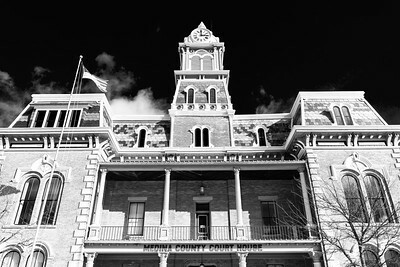 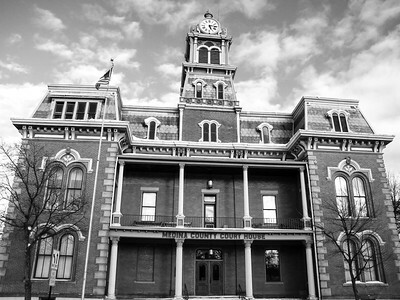 The Old Medina County Courthouse, February 2010.